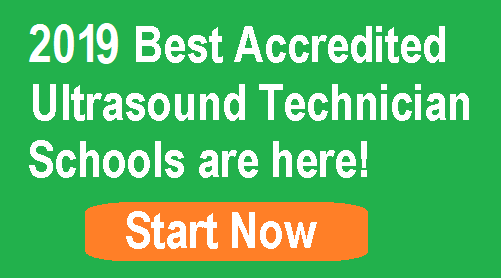 Whether you are getting ready to graduate from an ultrasound technician program or you are an experienced certified sonographer looking to relocate, you are in an occupation where you have great prospects almost anywhere in the country. 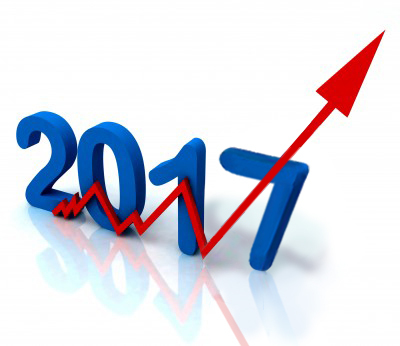 The United States Bureau of Labor Statistics (BLS) forecasts demand for ultrasound techs will grow exponentially during the next decade, so the job outlook in 2017 for sonographers will be strong. Additionally, the ultrasound technician salary in 2017 is also forecasted to be on the increase. Your salary as a sonographer will depend on the level of education you have achieved, the number of years of experience that you have, as well as the state where you live and type of setting in which you work. If you are considering relocating to one of these areas, remember some of the towns and cities in these states have higher costs of living than other areas of the country. 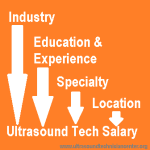 It is important to remember that the areas with the lowest salaries for ultrasound techs often have significantly lower costs of living than other areas. Additionally, facilities in rural areas will often pay less than facilities in metropolitan areas do. Of course, sonographers who are just entering the workforce will have starting salaries less than the wages experienced technicians earn. It is important to note that all of these states are predominantly rural, thus the reason for the low wages. The average annual salaries for sonographers in these states range from $54,940 to $60,710, which is significantly more than the average annual salaries for all of the jobs in the state. According to CNBC.com best states with the best quality of life include New Hampshire, Vermont, Maine, and Minnesota. New Hampshire ranked first because of its excellent environment and low crime rate. The average sonographer annual salary is $76,560, which is above the national average. This balances the fact that the cost of living in New Hampshire is higher than the national average according to Sperling’s Best Places. One of the advantages of being an ultrasound technician is having the security you will be able to have a comfortable salary with the flexibility to find a job in most places in the United States.